and have been listening to non-stop. I like the mellow vibe it has. I saw this the other day and it just cracked me up. Plus, I love that song!! You need to watch the video, it's so funny. I have watched it over and over again because it's just cracks me up. People need to laugh more in life. This show premiered Monday night on Bravo. enjoying the upper crust life in London. Caroline Stanbury is my favorite. I really want to live in her closet. Plus, she has an AH-MAZING handbag collection. I totally love London and all things posh. If you like the same, you need to watch this show. woman as all being Stepford wives and we aren't. Can't wait for the next episode to air. I found this quote on Pinterest the other day and it just spoke to me. 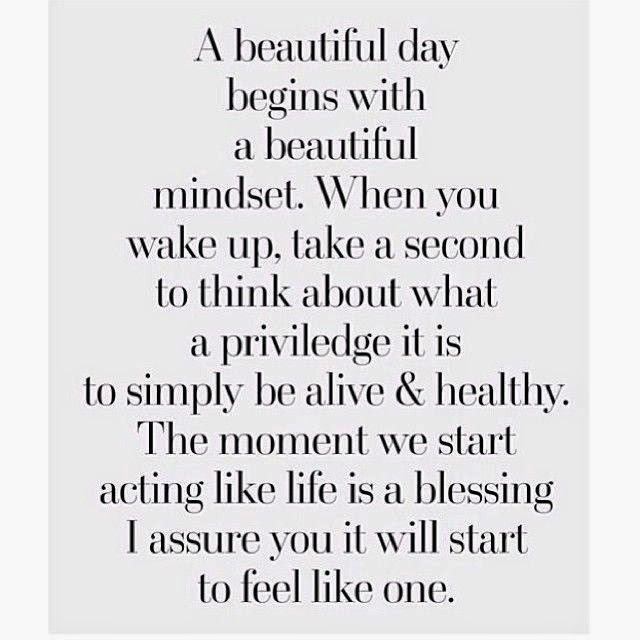 Start everyday with a positive thought. positive mindset to offset all the daily BS. It ain't easy but when you have a positive mind, it makes it a little easier. I have the whole weekend off and I'm so excited. head down to the Cape and visit some friends. Love spending time down at the beach. 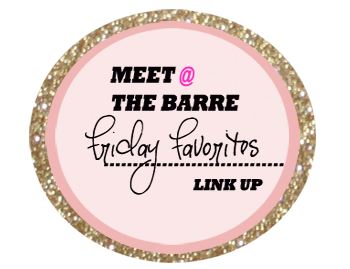 Much thanks to Amanda for letting me link up for Friday's Favorites.Check out her blog, Meet @ the Barre it's one of my daily reads. totally agree - Ladies of London is my new favorite show!! I loved Alex + Sierra on X Factor - so happy they are actually coming out with their own stuff! Hope you have a great weekend! Mine too. What fab lives they have. OHHHMYGOSH ladies of london sounds like my kind of show!! i can't wait to get back to the states so i'll have bravo again hahaha! i LOVE that quote so true!!!! learning to appreciate what i have everyday more and more these days!! You have to see the show, you would love it!! I thought the quote was very true as well. It's all in your mindset and being positive makes a world of difference. I totally meant to record Bravo's new show and forgot. Boo. Luckily, I know it will be on again ;) 100 Days of Dance is quite funny! If you love London and posh events, you need to check out the show. I believe it is on demand. I think that dance is hilarious. It makes me laugh every time I watch it. Ummmmmmm don't those ladies have the most fabulous lives ever???? I wish! Southwest definitely is a fun airline to fly! Thanks so much for linking up!! They really do. I would love to live in their shoes just for a few days. And I wouldn't mind living in Caroline's closet!! Let me know what you think of the show after you watch it. It's so fab! !